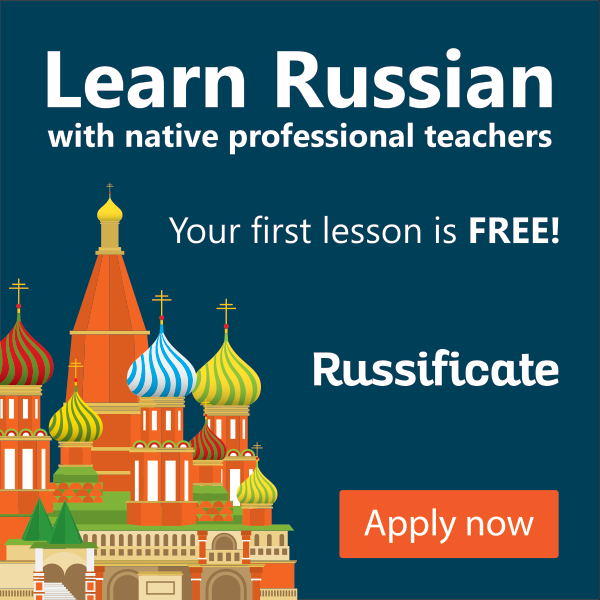 Russificate is a free Russian Language Blog for learners of all levels and Russian language teachers. 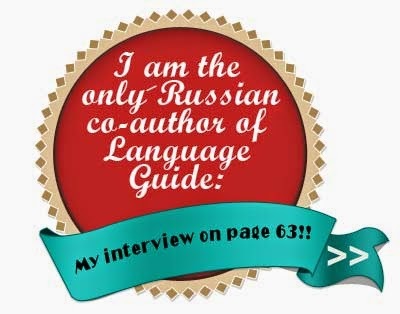 It was officially recognized as one of the Best Russian Language Blogs 2010-2016. 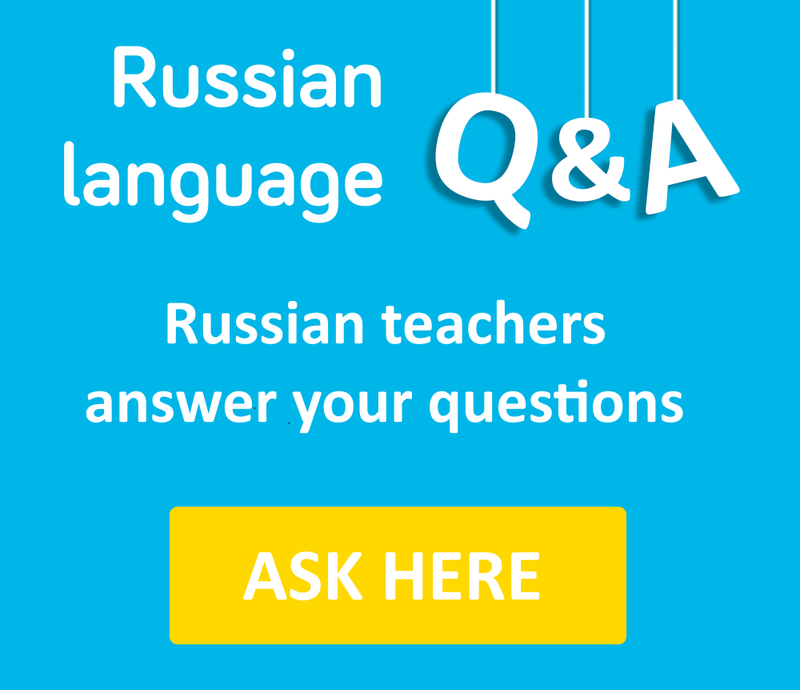 It contains a great variety of grammar, vocabulary and communication exercises, podcasts, reading materials, Russian songs with exercises, etc. The blog is divided into more than 60 sections and based on interactive exercises, which can be done online. All materials are completely free. Its author, Yulia Amlinskaya, is a professional Russian language teacher, founder of the International Russian Language School “Russificate”.